In a letter from Transport Canada Civil Aviation dated October 9, 2018, Director General Nicholas Robinson makes it clear that there is zero tolerance for the use of cannabis, either recreationally or under a physician’s prescription. Such use is a disqualifying factor for obtaining a medical certificate. 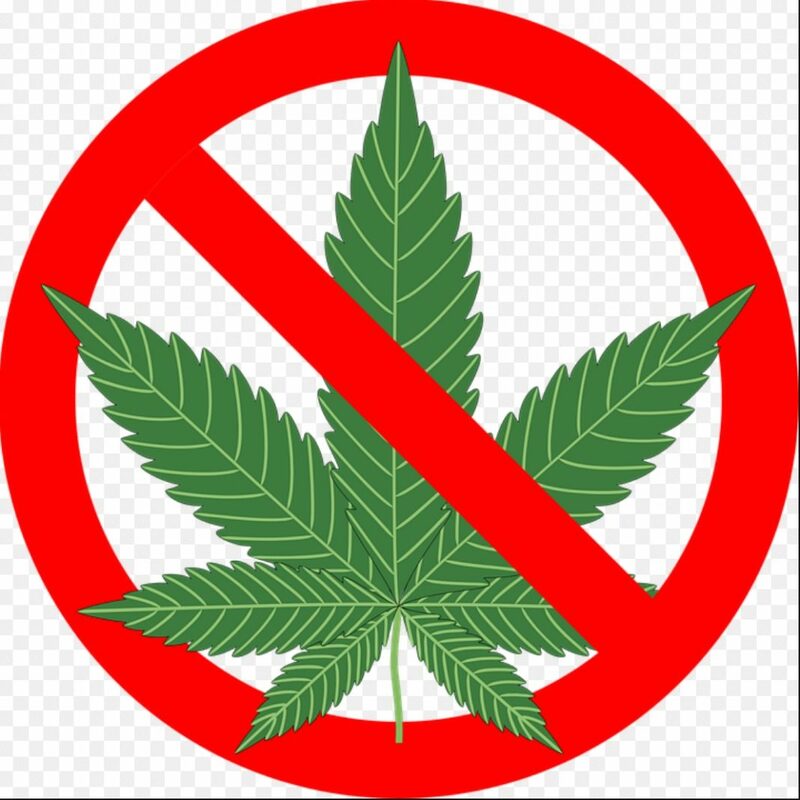 TCCA asserts that the use of cannabis can cause not only immediate impairment, but also longer-lasting impairment that is not easily detected by either the users or those around them. They go one to say that there is scientific consensus regarding effects that last long after the effects of impairment are no longer felt by the user. The current TCCA policy on cannabis will remain unchanged after the legalization of the drug mid-October. Air Canada recently announced that they will prohibit their pilots, flight dispatchers, flight attendants and maintenance employees from using cannabis at any time, whether on company or their own time. Remaining employees not included above will be banned from using the drug while on duty or at their place of work. Westjet closely followed Air Canada’s lead, even extending the cannabis ban to company social functions as well. Read the full TCCA letter below. Previous articlePlaces to Fly-West: Alert Bay, B.C.